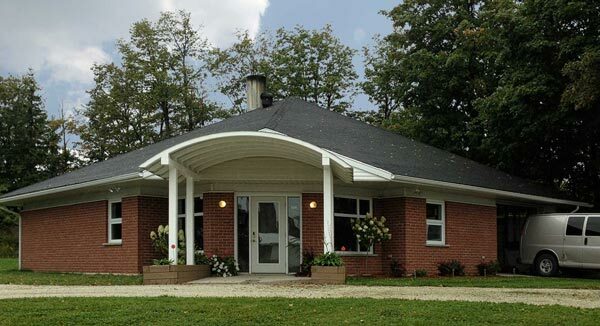 The premier provider of cremation services to funeral homes in southern Ontario. We understand the dedication and commitment funeral homes have in providing a range of options to grieving families and friends. Our role is to assist you, the funeral director, when cremation is a choice. Cremation is increasingly the choice of Canadian families and friends when a loved one dies. It is a customary choice among many diverse religions and cultures. We, at Georgian Bay Cremation, are respectful of all religions and beliefs and work closely with you, the funeral director, to ensure that your clients’ needs are met reliably, respectfully, professionally and affordably. We are pleased to offer the services of Georgian Bay Cremation 24 hours a day, seven days a week. After cremation, we return the remains to your funeral home free of charge while we are on call in your area. Cremation is not an alternative to a funeral; it is an alternative to burying a deceased body in a casket. Cremation is a high-temperature burning of a deceased body. In the process, all of the body’s organic matter is burned or evaporated, leaving only the inorganic mineral fragments, which look like dry bone. During cremation, the casket or container is placed by itself in the cremation chamber or cremator which is basically an industrial furnace with a control system that monitors the furnace temperature. The chamber where the body is placed is called a retort and is lined with heat-resistant refractory bricks. The chamber is designed for only one body at a time. The retort temperature is raised to approximately 1000 degrees Celsius. After about two hours, all organic matter will be burned or evaporated. The residue is inorganic fragments (mostly bones). Georgian Bay Cremation Services-trained staff carefully removes all recoverable cremated remains from the chamber. Any metallic material (metal) is removed and the cremated remains are reduced by a mechanical process to unidentifiable dimensions and placed in a temporary container. Caskets or containers used for cremation must be made of wood or other combustible material. Prior to cremation, casket handles and other exterior fittings may be removed and later disposed of by the crematorium. Under no circumstances will any member of the crematorium staff open the casket or container. Georgian Bay Cremation Services labelling system ensures proper identification throughout the cremation process. Occasionally an operator does need to open the chamber during the cremation process and reposition the remains in order to facilitate a complete and thorough cremation. Personal items accompanying the remains into the cremation chamber, such as body prostheses, dentures, dental bridgework, dental fillings and jewellery for example, will be separated from the cremated remains of the deceased and disposed of by the crematorium. It is important for grieving families to know that there are few, if any, remains following the cremation a fetus or very young child. Cremated remains do not pose a health risk. Some families and friends choose to inter the cremated remains of a loved one in a cemetery burial plot, at a memorial site or in a columbarium, especially designed for cremated remains. Other people choose to keep the remains with them in a mantlepiece urn, for example, or scatter them over a favourite lake. Families and friends who choose to disperse remains on private or public property should ensure they have the appropriate permissions. Georgian Bay Cremation is a privately owned and operated company, in business since 2001. Our facility is located at the Flesherton Cemetery, on land leased from the Municipality of Grey Highlands, that owns and operates the cemetery. Flesherton is a pretty village at the mouth of the Beaver Valley in southern Ontario, just 90 minutes northwest of Greater Toronto. Robert knows first-hand the challenges and rewards of operating a family business in small town Ontario. He understands both on an emotional and business level the demands placed on funeral directors and funeral home businesses, especially in small and tight-knit communities. Ian Leith grew up on the family farm in rural Ontario where he was a fiddle prodigy – performing at even a young age at fall fairs, country dances and fundraising events. He began as a Operator /Driver at Georgian Bay Cremation in 2009 and was promoted to Operations Manager in 2012. 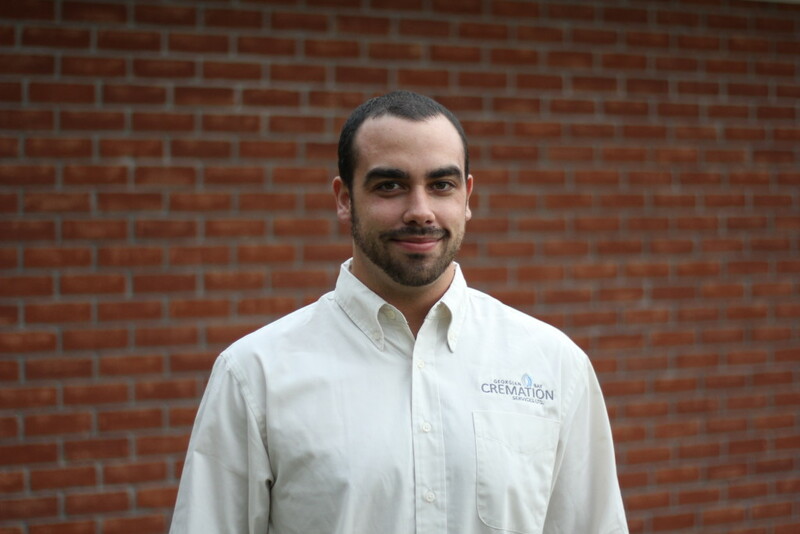 He successfully completed the Certification Exam and required cremations for Crematorium Operator Training from the Ontario Association of Cemetery & Funeral Professionals (OACFP) and stays up-to-date on changes in the industry with regular professional development. The Operators/Drivers employed at Georgian Bay Cremation Services Inc. are responsible for the operation of the crematorium equipment and for transporting the deceased, cremated remains, supplies and reports. They do this in an efficient, dependable, safe and professional manner. 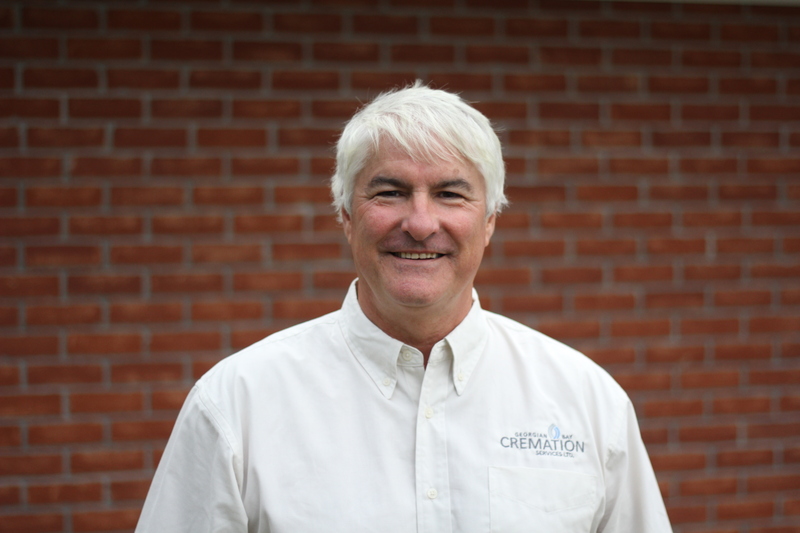 All of our Operators have successfully completed the Certification Exam and required cremations for Crematorium Operator Training from the OACFP.